Our team at PastorsLine recommends an ‘AND’ instead of an ‘OR’ strategy. In other words, a combination of communication tools which fit your church culture. 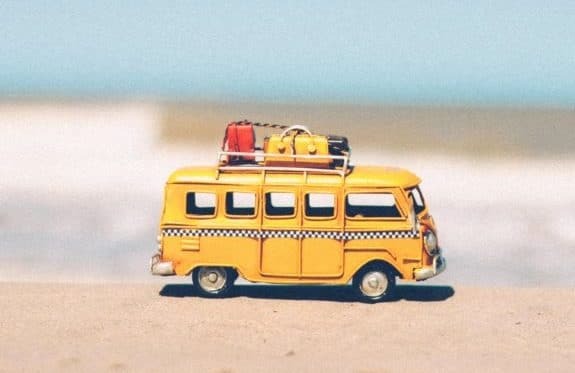 Let’s look at an AND strategy in action. A short while ago, I spoke with Sarah Poindexter and Leona Njoku-Obi of The Bay Church (formerly Calvary Temple Church) in Bay Point, CA. Bay Church currently serves 1000 members. Sarah is the Master Administrator and Operations Manager and has been with the church for seven years. 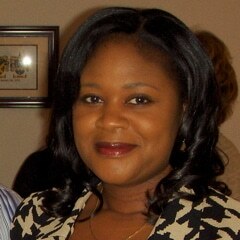 One of her duties is to support the Spiritual Formations Pastor, Leona who has been with the church for four years. The different ministries at Bay Church were using different types of communication methods. Those methods included emails, but Leona shared that “no one is really responding to emails”. While those methods were working (sort of), Leona said that the church “wanted to make sure that we had a comprehensive and more ‘something-that-everybody-can-use’ system”. In addition, there was the Growth Track program. Bay Church has been using Growth Track for about a year because they are constantly making changes to reach more people effectively. They were looking for a way to further promote this program. 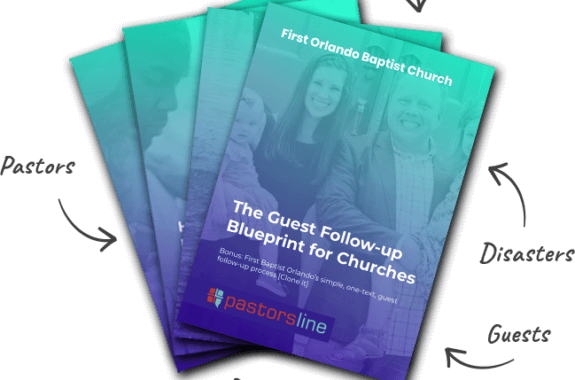 Lastly, there were the PastorsLine features which can improve first-time guest follow-up. 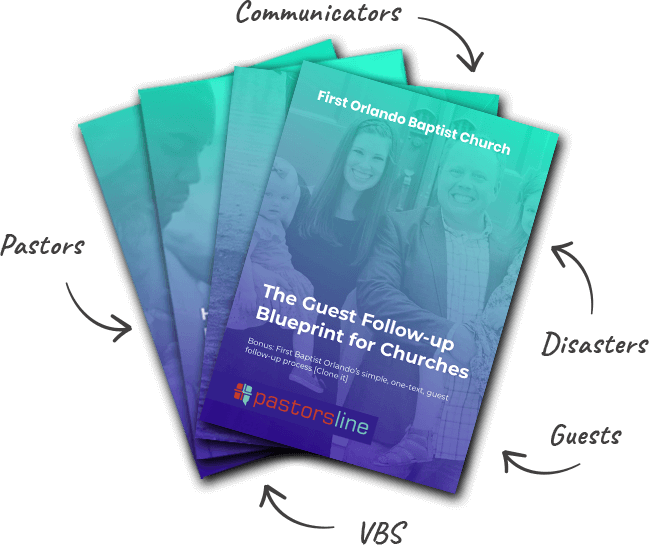 For the reasons above, the church incorporated PastorsLine into their communication strategy (the AND strategy we mentioned before). 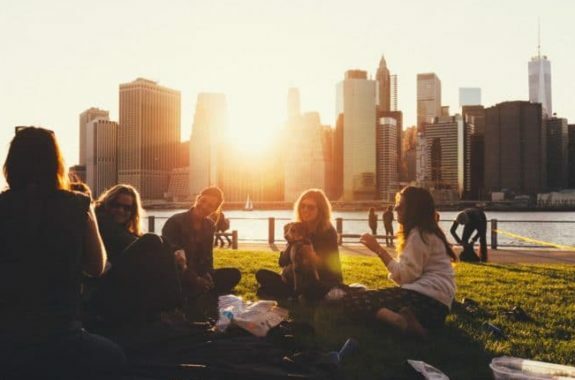 The small groups and team made up of Millennials and Gen Xers have more-or-less mastered PastorsLine. They are using PastorsLine to encourage people to sign up for the small group of their choice. Sarah and Leona told me that their church is multi-generational with a large, older-aged segment. Understandably, this group has required more support to get comfortable with texting and keywords. PRO TIP: Tech resistance is a common challenge many churches face. We suggest an AND approach: text those who are comfortable with text; record the same text as a voice broadcast and voice message your ‘resistors’. Bay Church is planning to develop three communication channels: guest connections, new believers, and using the polling feature for member voting. 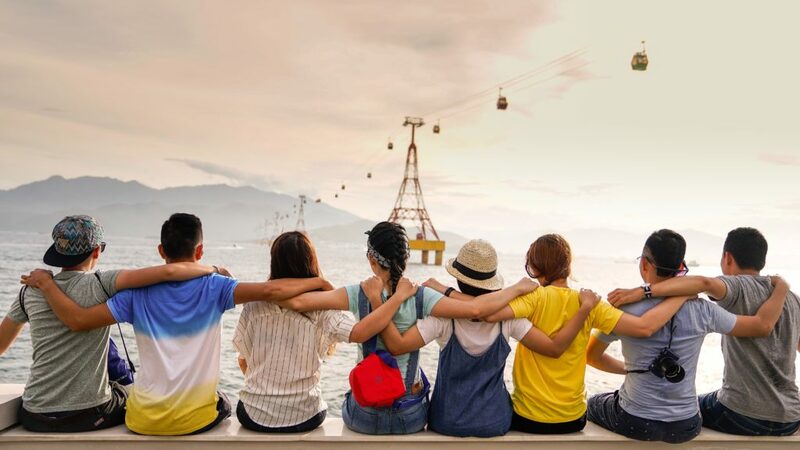 Want to increase the productivity of your Growth Track program or perhaps add a comprehensive, ‘everybody-can-use’ system to your church communication strategy?